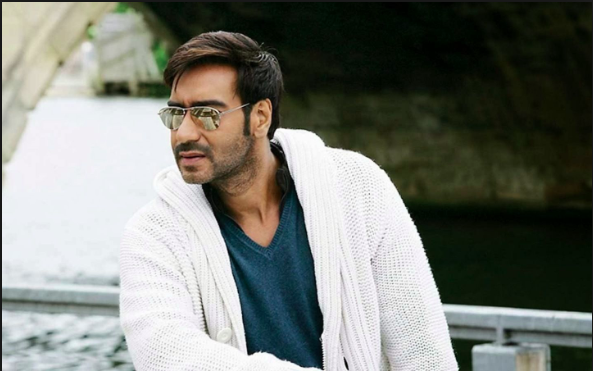 The charismatic man of Bollywood Ajay Devgan turns 50 today only looking younger than ever. The versatile actor is not only amongst the best leading actors in the Hindi entertainment industry but also amongst the most influential Bollywood personalities. With over 100 movies in almost 3 decades, the man has successfully delivered mega blockbusters like Singham, Golmaal, Raid in addition with the multi starers like Bol Bachchan and Son of Sardar that not only won big numbers at the box office but also ruled the hearts of the audience. The Padma Shri actor who is best known for his serious and macho on screen roles has a witty side to him which the audience has had a chance to witness time and again with the latest being on the controversial chat show Koffee With Karan that won him an Audi for his answer was the answer of the season. Besides being a megastar and a renowned name in the movie business Ajay Devgan is also the face of many popular brands. 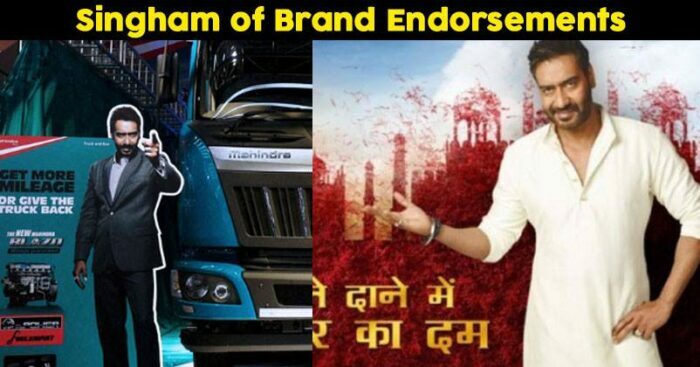 Here’s a little screening of some of his best brand associations which include some of the leading brands of India. Leaving us awestruck like always we wish our favorite star a very happy 50th birthday and hope he has a blockbuster year!